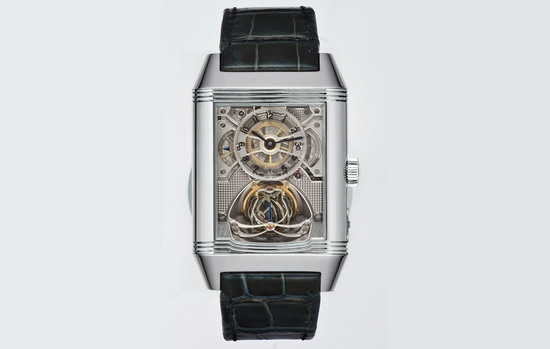 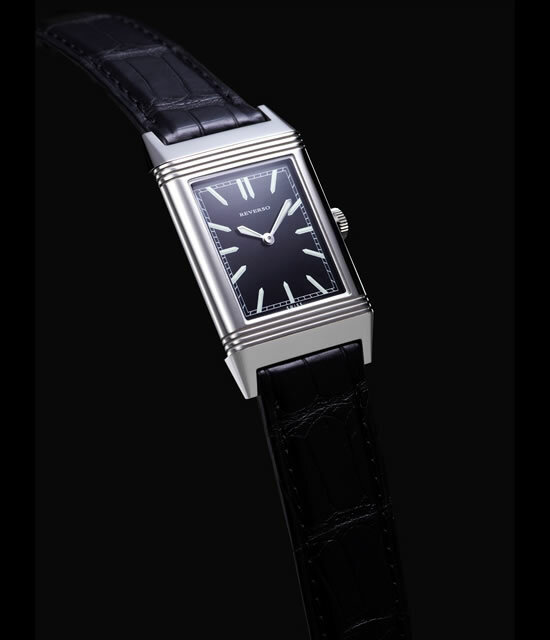 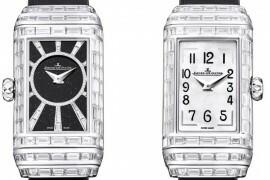 Swiss luxury watchmaker, Jaeger-LeCoultre, celebrates its 180th anniversary this year and in commemoration of the same, the manufacturer has unveiled a quite a few timepieces, one of which is this beautiful interpretation of the 1936 Reverso Cordonnet model. 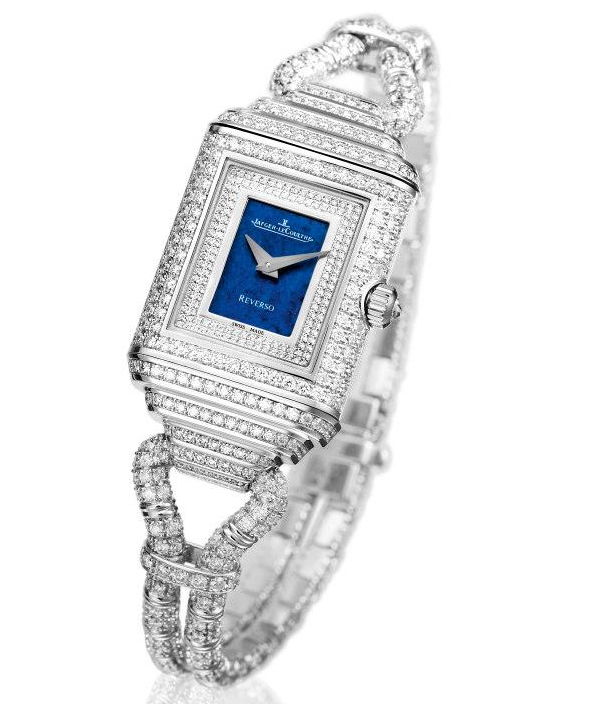 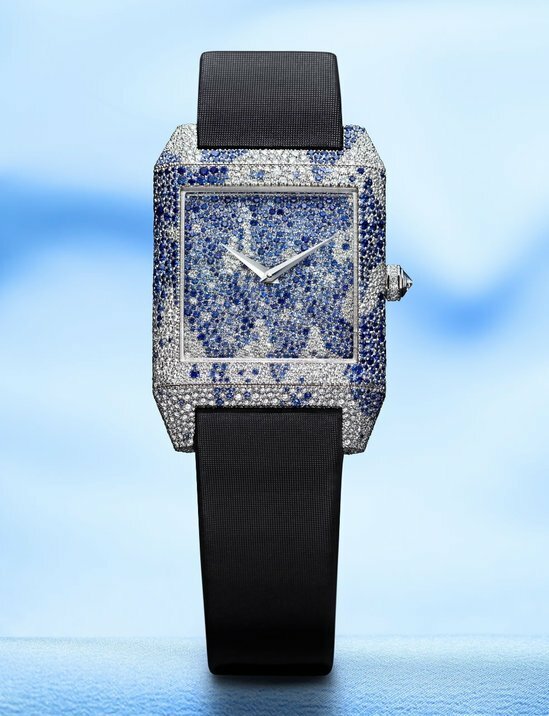 Jaeger-LeCoultre is particularly known for its gem-setting expertise and the brand has displayed this with zest with the Reverso Cordonnet Duetto jewelry wrist watch. 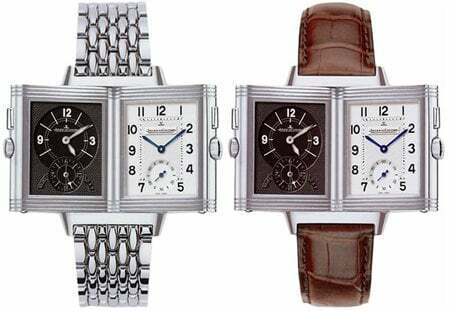 In all, this uber-luxury Reverso Cordonnet Duetto watch carries 1,250 diamonds, making it a glittery piece of fine craftsmanship, fashion and brilliance that adorns a wearer’s wrist. 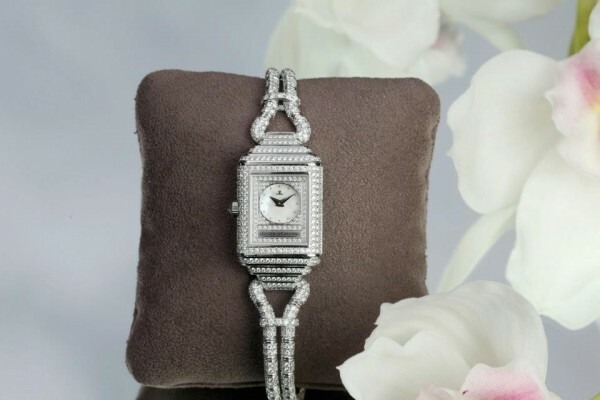 The watch sports a brilliant gem-set white gold case and a diamond-set cord that displays two dials. 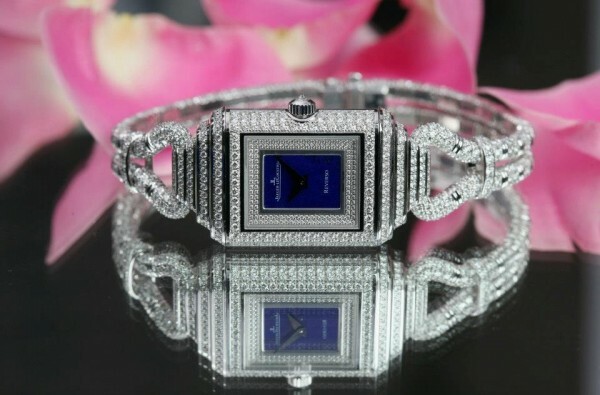 The front face is set with diamonds completely while the back face sports a deeper blue color. 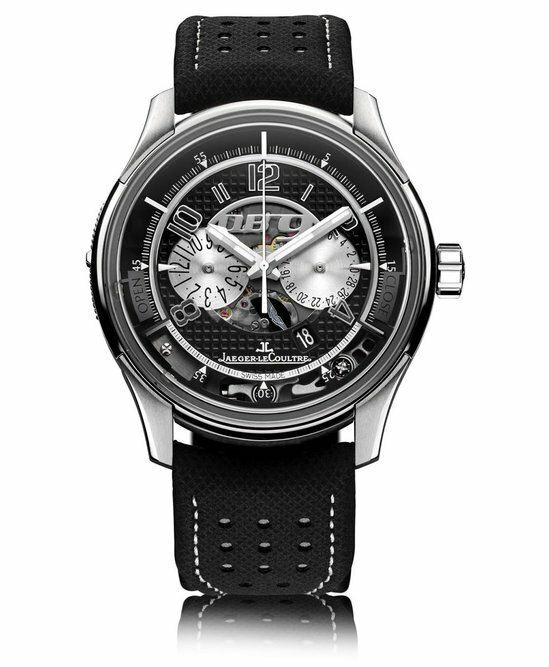 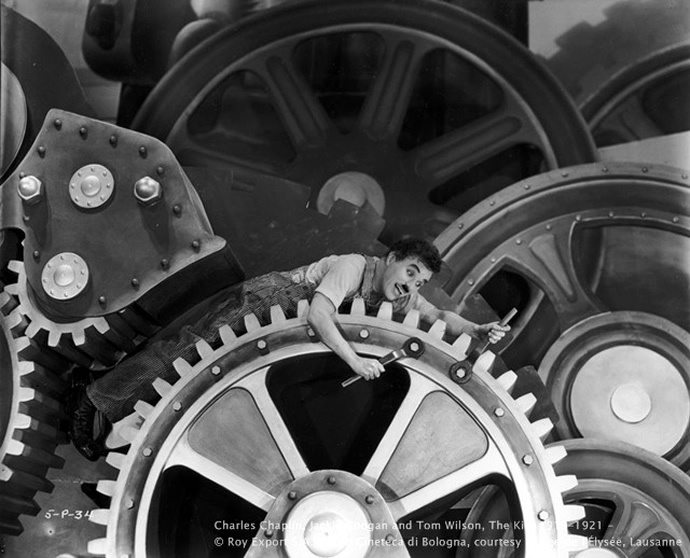 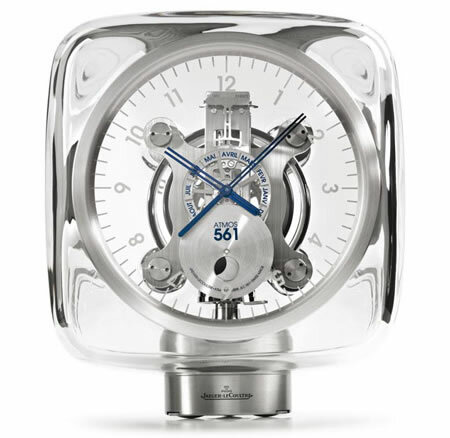 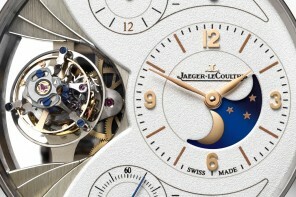 Both the dials of the watch are driven by one single mechanical movement. In celebration of this exceptional and exquisite timepiece, Jaeger-LeCoultre and German actress-model Diane Kruger also showcased the ‘Reinvent Yourself’ film at an exclusive preview on the 6th of May in New York. 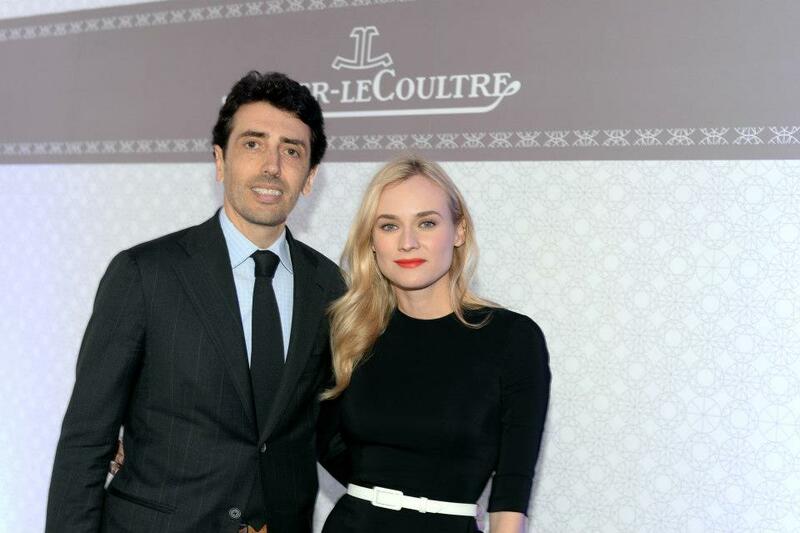 This film also pays tribute to Jaeger-LeCoultre and Diane Kruger’s meeting in the 2009 film, Libre (Free).